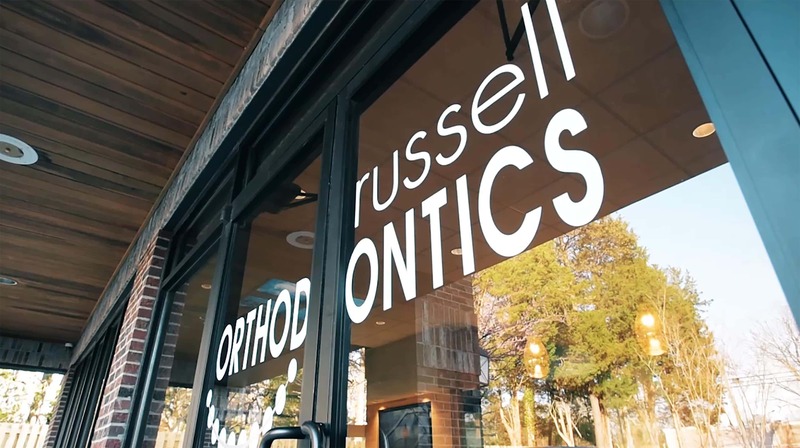 Dr. R. Ross Russell and our talented staff serve the families in our area with the most comfortable and efficient orthodontic treatments available. Dr. Russell takes the time to see every patient at every visit, ensuring they receive the best care possible. 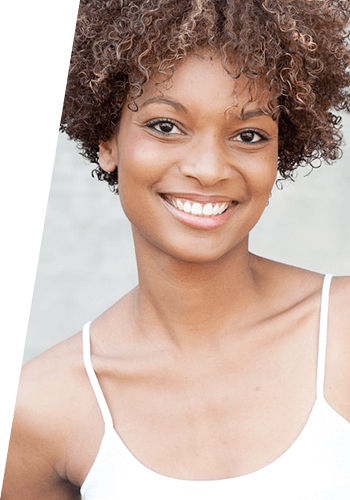 Many of our patients have requested Invisalign® clear aligners, and we have made it our goal to become highly educated and experienced with this advanced orthodontic method. 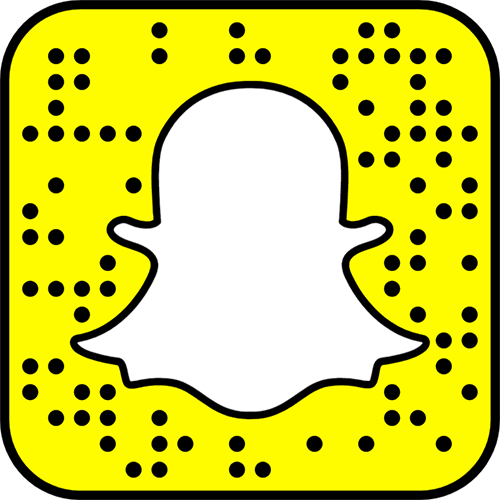 Russell Orthodontics offers Invisalign treatment for adults and teens, and we are able to utilize this sought-after treatment for more patients than ever before. Contact our Athens or Grayson orthodontic office for your complimentary consultation, and meet the team! We will perform a simple oral exam, and discuss your options for orthodontic treatment. Dr. Russell and his staff will make you and your family feel like the only ones in our practice with personal service and treatments that are centered on your needs and lifestyle. Come to visit us today!